Looking for a tasty, healthy snack? 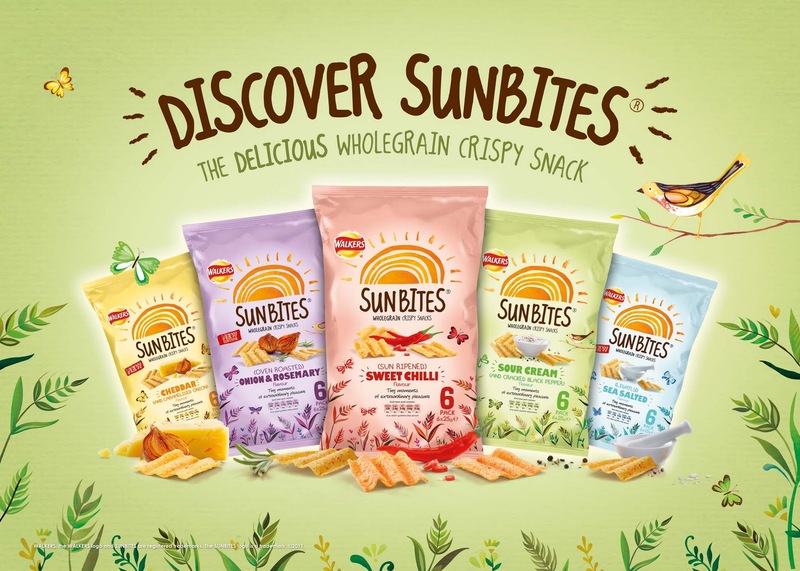 Look no further than Walkers Sunbites, a scrummy wholegrain snack that has 30% less fat than regular crisps. They are bursting with 67% wholegrain and are made with three different types of wholegrain – whole wheat, whole corn and Quaker whole oat flour. 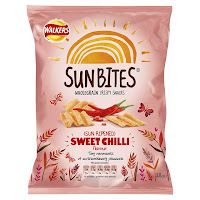 Walkers Sunbites are available in five mouth-watering flavours – ‘Cheddar and Caramelised Onion’, ‘Oven Roasted Onion and Rosemary’, ‘Sun Ripened Sweet Chilli’, ‘Sour Cream and Cracked Black Pepper’, and ‘Lightly Sea Salted’. Walkers recently sent me one of each flavour to try and I was really pleasantly surprised how nice these were! I’m not sure why but I was expecting them to be quite bland and boring – probably because a lot of low fat crisp type snacks are just that! 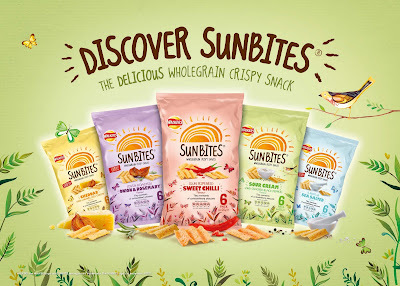 The Sunbites are lovely and crunchy, with a wonderful texture and just the right strength of flavouring. 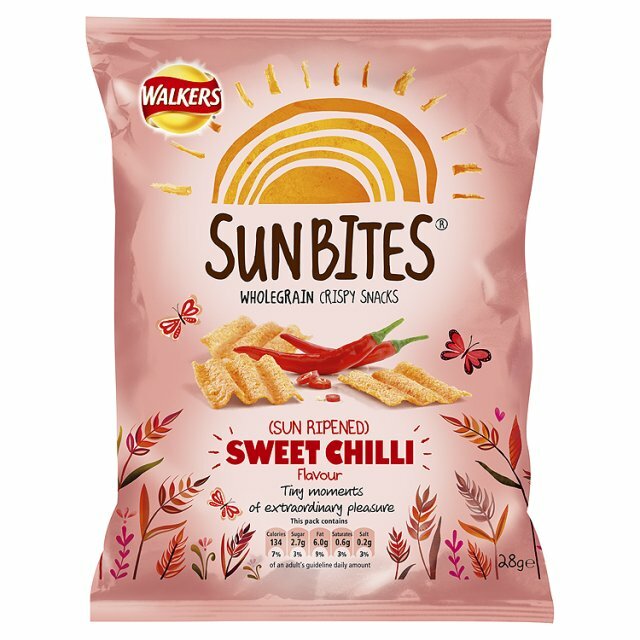 I was a bit worried about the sweet chilli ones as I’m not too keen on overly hot foods, but these had just the right amount of heat and weren’t too overpowering. My sister-in-law was particularly fond of this flavour, she loved them. My favourite was one of the two new flavours – Cheddar and Caramelised Onion. These were absolutely scrummy! They reminded me of delicious ploughman’s lunches, they’d be perfect to eat with a hunk of cheese – mind you they wouldn’t be as healthy then! My least favourite was the other new flavour – Lightly Sea Salted. The flavour was a bit too subtle for me, I tend to prefer flavours that pack more of a punch, but that’s just personal preferences.